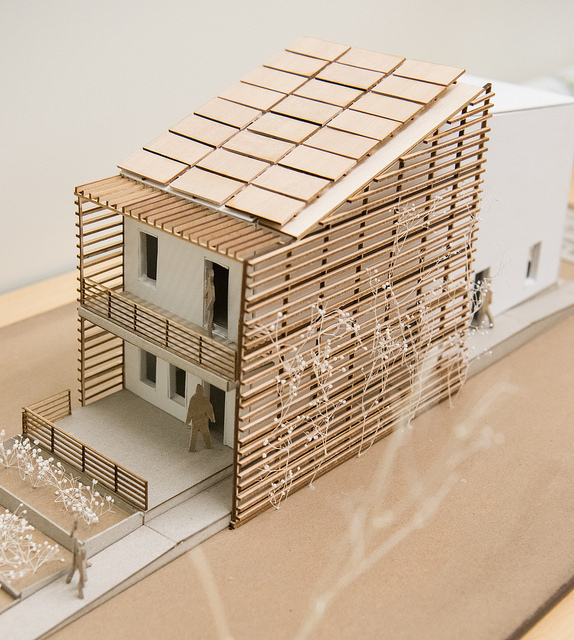 Finalist Teams Announced for Upcoming Solar Decathlon Design Challenge! Five weeks and counting! 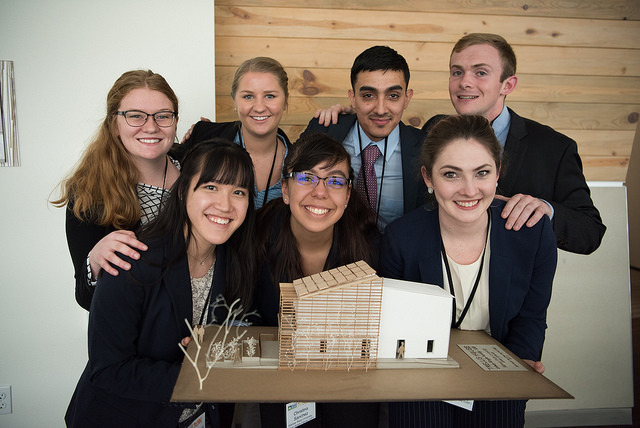 Our teams have been working hard, and we’re excited to announce this year's finalist teams for the U.S. Department of Energy Solar Decathlon® Design Challenge. Students from 47 teams, representing 38 collegiate institutions, have taken a big step in advancing their education and careers by being selected as finalists in the next U.S. Department of Energy (DOE) Solar Decathlon. DOE congratulates these teams as they vie to be the grand winner during the Design Challenge Weekend, April 12-14, 2019, at the National Renewable Energy Laboratory in Golden, Colorado! Yale University (New Haven, Connecticut).